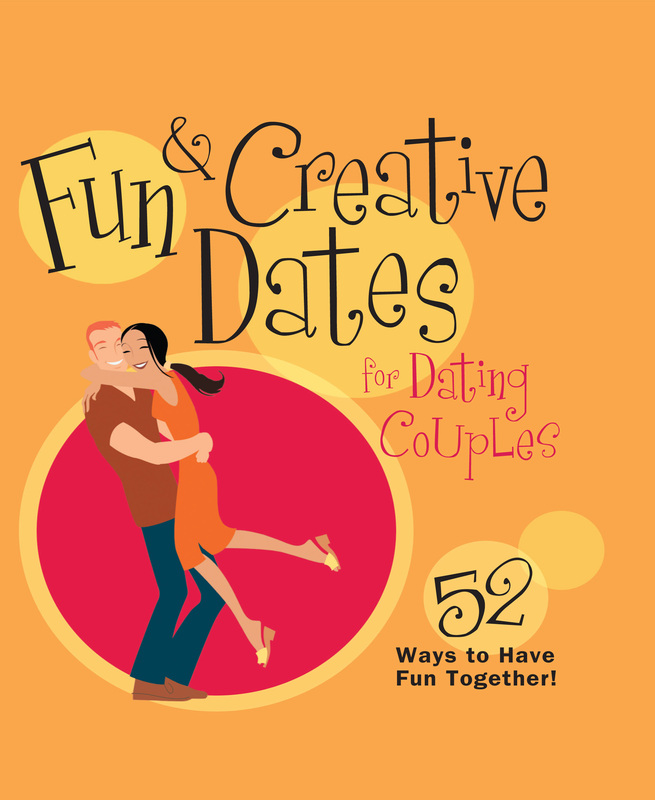 Fifty-two fun dating ideas fill the pages of this book. Each date entry is classified as formal, informal, or spontaneous, with each entry also providing a list of the needed resources to make the date a success. Dates range from the subdued to the adventurous, and all include tips for success! Let’s Get Festive! : Explore small towns in your area for festivals they hold. Spent the day discovering the beauty of a local festival. Planning time: Plan a few weeks in advance—watch forannouncements in the paper. Over the Top: Stay the weekend with friends in the area, or buy a souvenir to remind you of your trip.